Say goodbye to that $69 AppleCare extended warranty plan for the iPhone 4S. 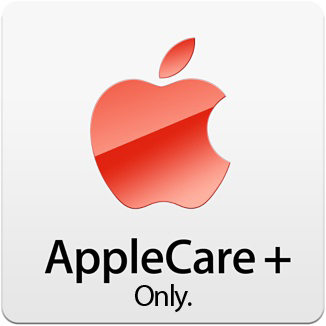 Starting today, Apple has discontinued the regular AppleCare and now only lets iPhone 4S owners to purchase AppleCare+ for $99. While it may seem like a better option with the added benefit of AppleCare+ such as accidental damage coverage, you'll have to fork up an additional $49 in case of an accidental damage service request. Those who take care of their stuff and only wanted to add an additional 2 years of AppleCare warranty to their iPhone 4S will now have to pay more as a result. Apple has recently put up a note that says anyone who pre-ordered an iPhone 4S or the 8GB iPhone 4 will have time to purchase AppleCare+ until November 14 by calling in.